Nice post about U.K. Merchant Masters and Mates certificates. Have you ever tried to find 1800s-early 1900s U.S. Maritime License certificates? An interesting book, “The Authority to Sail” by Commodore Robert Stanley Bates (2011), discusses the history of U.S. Maritime Licenses and provides photos of them. It’s the detective aspect that keeps me going! Really in depth information! 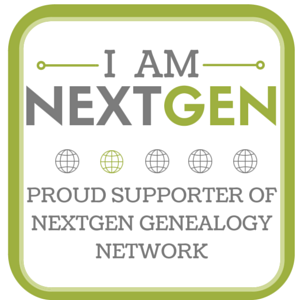 I bet you loved uncovering more & more information about your ancestor. It’s like being a genealogical detective. I appreciate the thoughtful compliment, glad you enjoyed the post! An excellent presentation on the use of a resource with which I am unfamiliar. Your article provides a comprehensive “road map” for the both analysis of the source and appropriate follow-up of the facts which it contains. Thanks.